You are currently browsing the tag archive for the ‘austen’ tag. that one is sorry to see them give way to the reception of more general opinions. There’s a been a lot of buzz around Austen this year with the 200th anniversary of Sense and Sensibility‘s publication. I know other bloggers will be (re)reading the book to celebrate the occasion, but why not make an event of it? 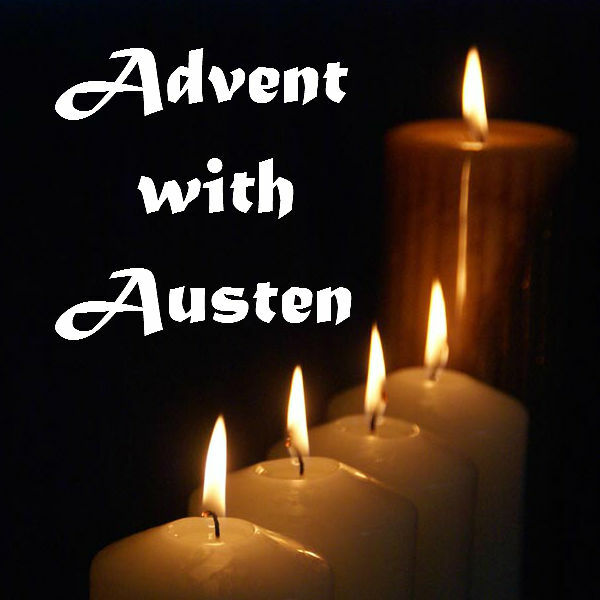 A few of us were discussing this on Twitter – Ana, Iris, Lyndsey and Yvann (our kind coordinator) – and Advent with Austen was born. The idea is: anything goes, as long as it’s Austen related! The binge will start on the first Sunday of Advent – 27 Nov – and end on Christmas Eve. During this time, to participate you just need to decide on your level of obsession commitment (number of books, movies) and blog about it. 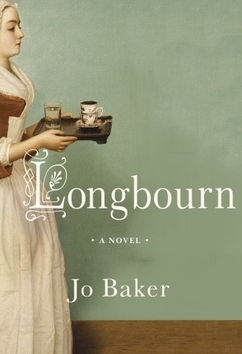 You can also just post about your experiences, like Austen-tourism, first readings or pets named after her characters. For more information and registration, just go over to Reading, fueled by tea. More details on the Celebration will be posted shortly, but parallel events will include a read-along of Sense & Sensibility starting on 4 December and very appropriately ending on Austen’s birthday, and (so looking forward to this one!) joint viewings of Austen movies, with live chats on Twitter. So sign up and, as Lady Catherine so well put it, have your share in the conversation!